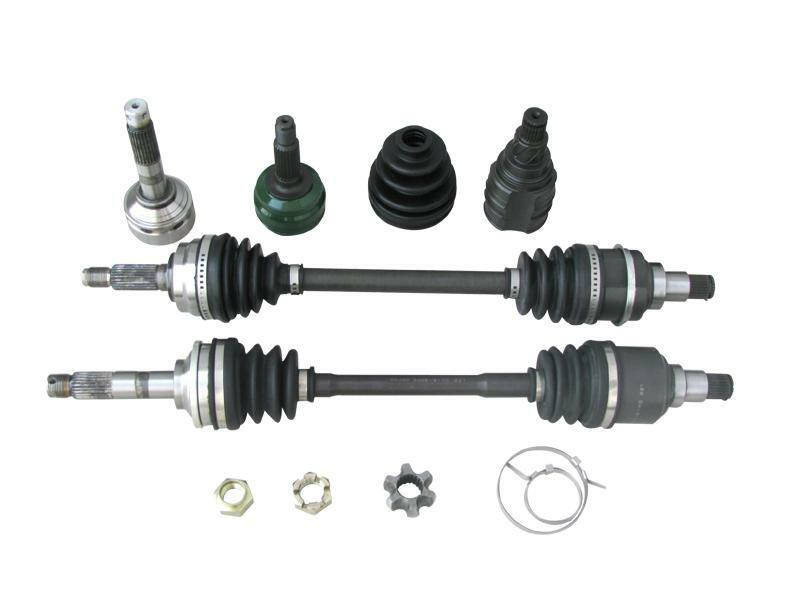 We manufacture CV Joint and CV axle for mini SUV Daihatus Rocky, City car Daihatsu Cuore / Daihatsu Mira and supermini Daihatsu Charade 75 / G10 / G11 / G100 / G200, and also other Daihatsu vehicles. Contact us for more details. 23 Comments to "Daihatsu CV Joint"
please mail us the price and detail of lee cv joints for all Japanese cars. I didn’t know thier was different ways of writing a C.V. This site helped me boost my C.V.
Hi dear Juan what is the price for the tripod, does it fits daihatsu charade 2005. please send me the price from both side of the tripod of inner cv joint. thanks in advance. i need a cv joint for a daihatsu spider..where can i buy it? continued to be consistent at around 82 %. im looking for daihatsu sirion 2007 model outer cv joints pliz.where can i get them? Model: L701, Description Type EJ Engine, Mounted Vehicle. Hi Can you supply me with a inner CV joint for Daihatsu CX 1983 model? What will price be and delivery charges to Hopefield Western Cape? South Africa.